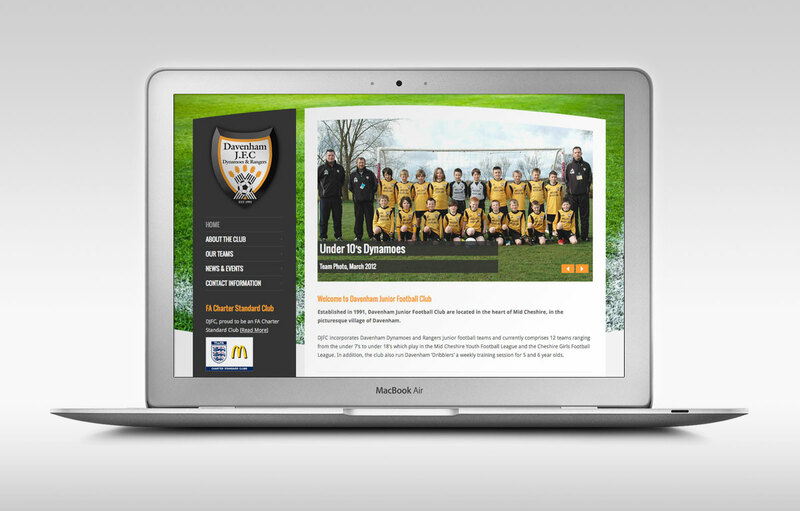 Division Design have designed and produced the new website for Davenham Junior Football Club. DJFC incorporates Davenham Dynamoes and Rangers Junior football teams and comprises 12 teams ranging from the under 7′s to under 18′s which play in the Mid Cheshire Youth Football League and the Cheshire Girls Football League. 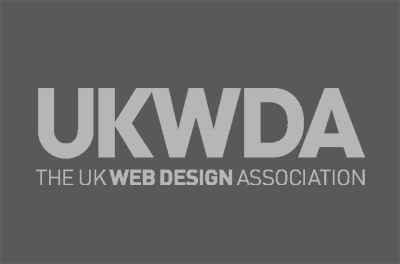 In addition, the club also run Davenham ‘Dribblers’ a weekly training session for 5 and 6 year olds.